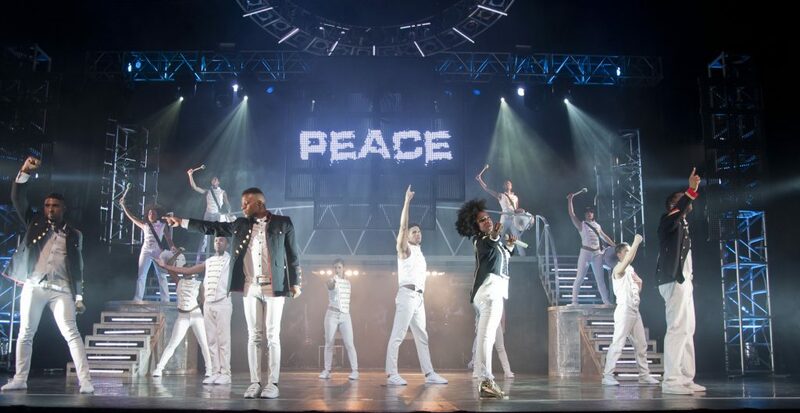 Direct from London’s West End where it is now in its record breaking 11th year, Thriller Live is a spectacular concert created to celebrate the career of the world’s greatest entertainer. 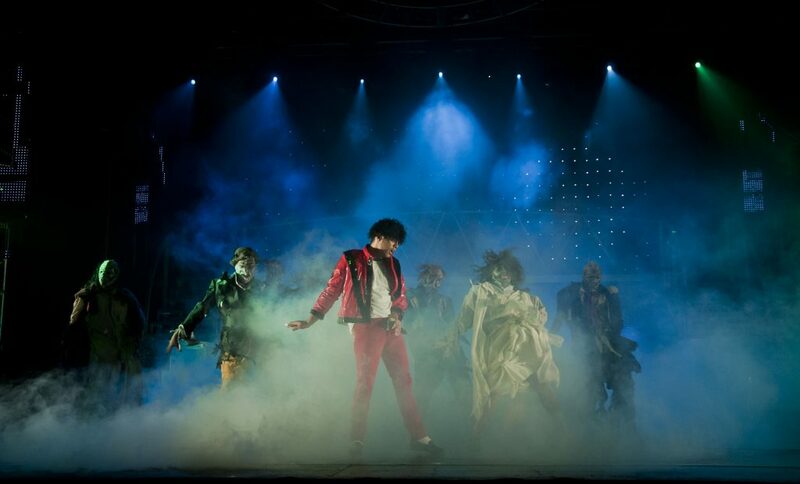 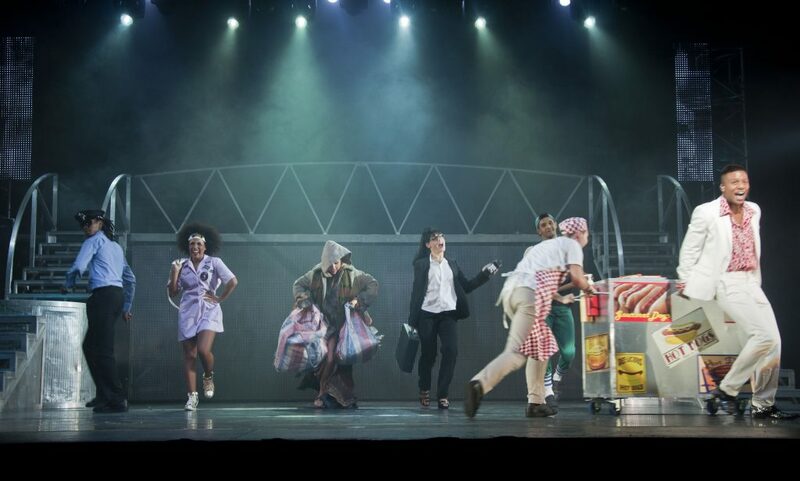 Seen by over five million people in over 30 countries, Thriller Live continues to moonwalk around the world, taking you on a visual, audio and electrifying journey through the magic of Michael Jackson’s 45 year musical history. 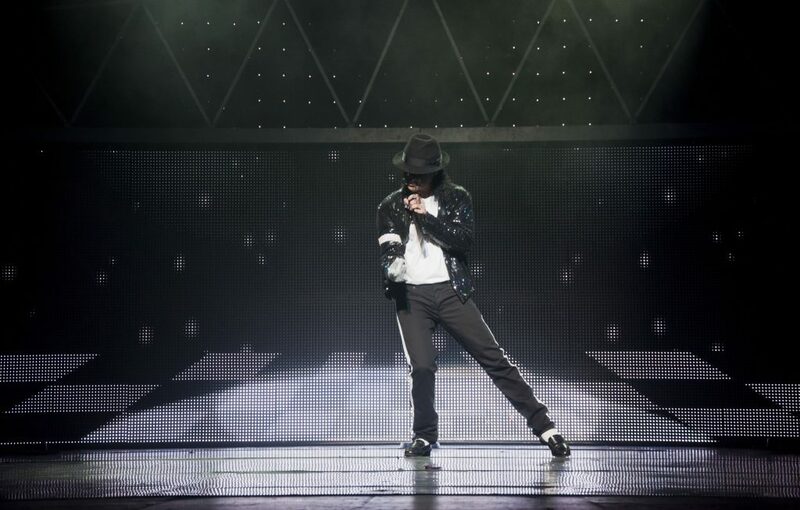 Celebrating the undisputed King of Pop. 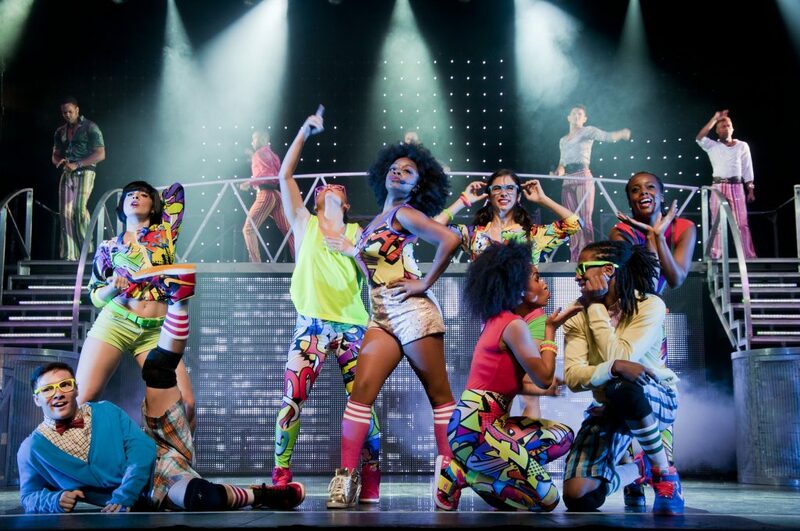 Please note productions shots are of a previous cast. 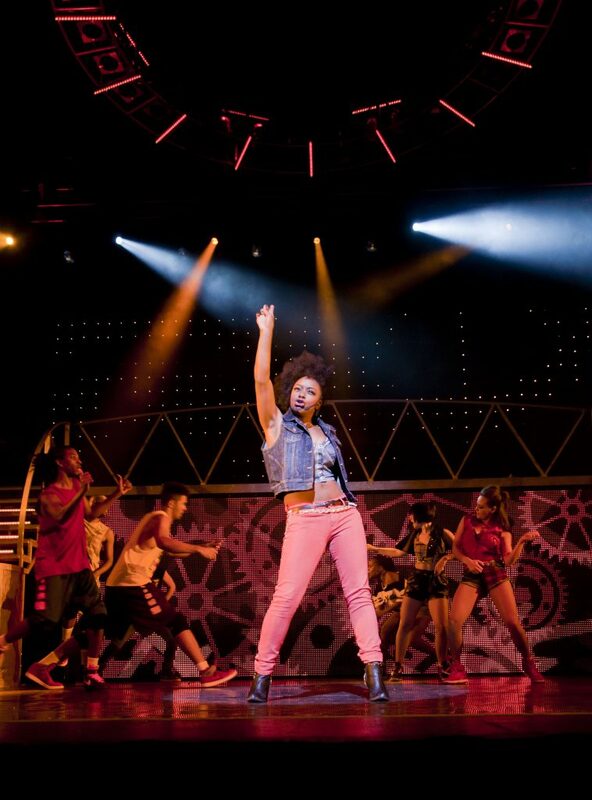 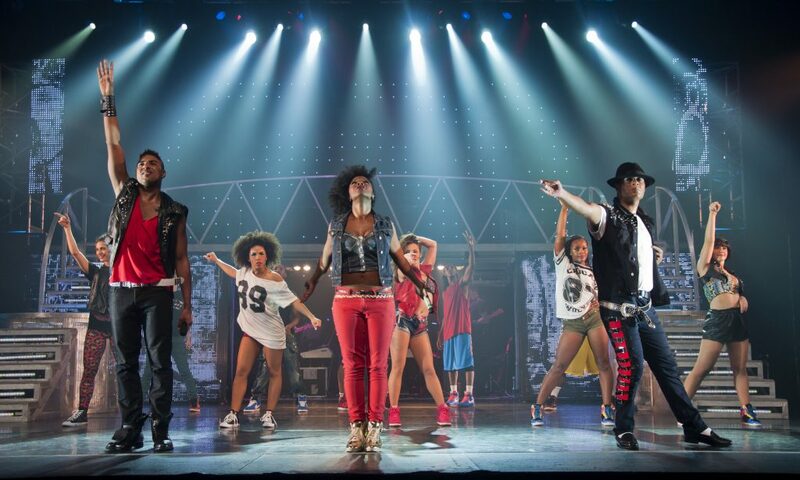 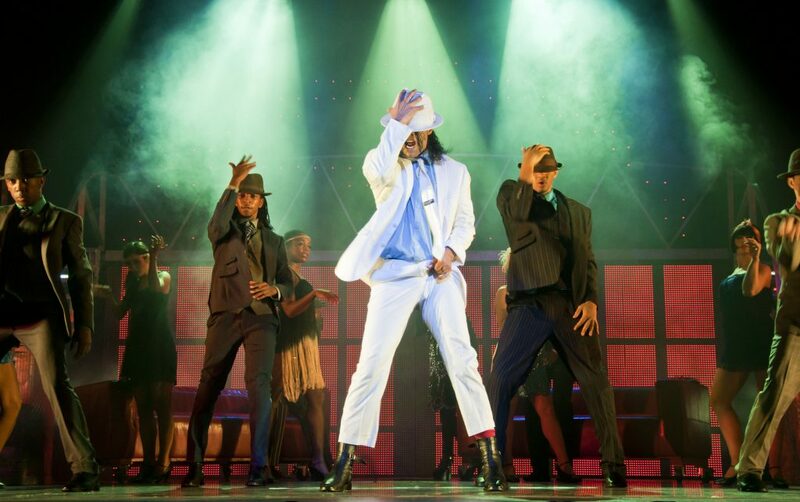 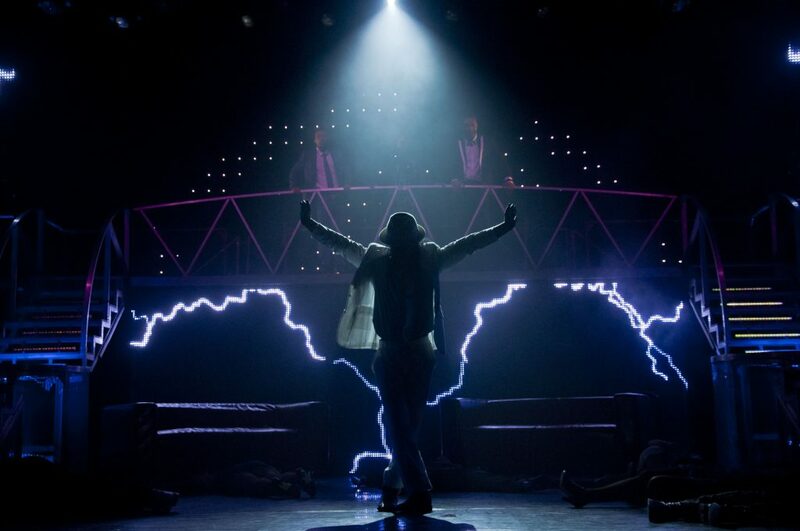 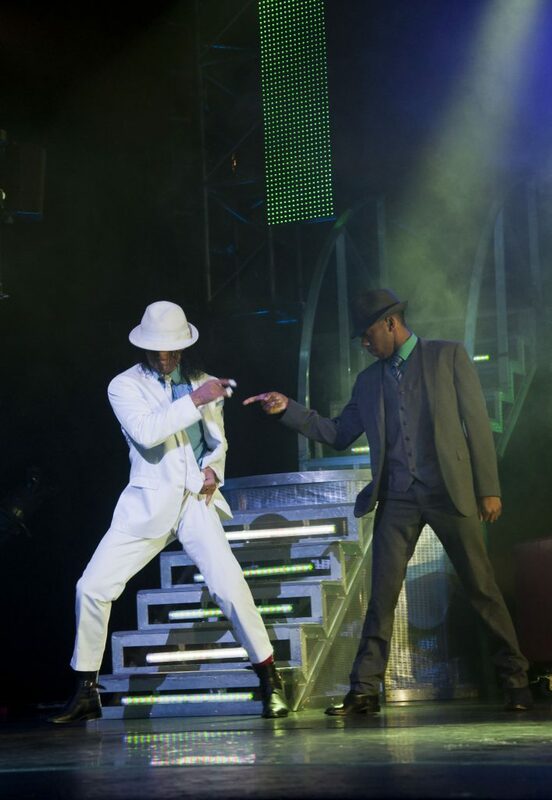 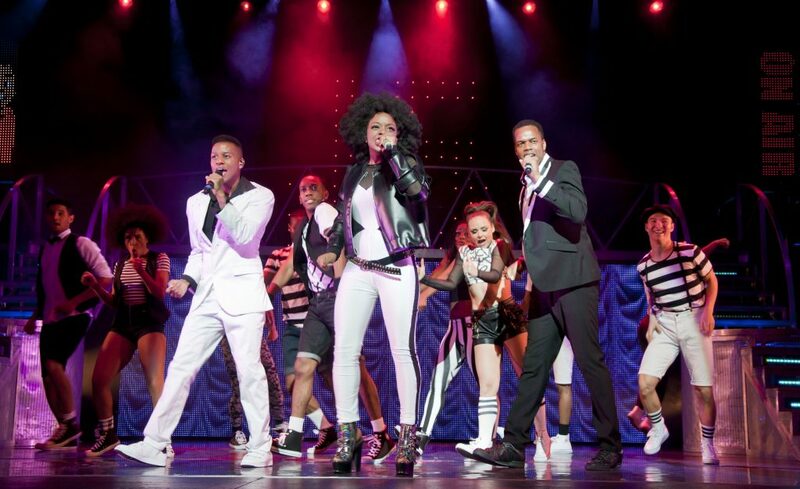 I'm thinking of attending @ThrillerLive @Grand_Theatre #Blackpool - Anyone fancy joining me?